A daunting par five dog-legging to the right, a drive down the left-hand side of the fairway will give you a good view of the hole. The second shot needs to carry the mound on the right-hand side of the fairway or be played just to the left of it. 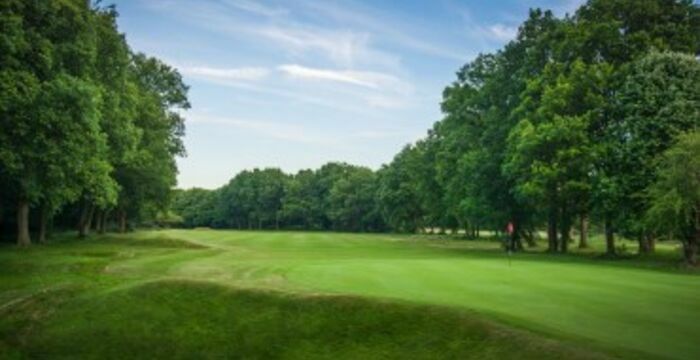 This will leave a short to mid iron to a large deceptive green, but beware of the deep hollow to the right of the green as a visit there will leave you with a blind chip shot.